Lovely hotel with great food included in the room rate. Good location with lovely views out over the harbour. Our suite was a bit disappointing as the view was not great so we moved to a smaller room with a better view. Only marked it down slightly for this reason and because the jacuzzi on the roof was out of action for the entire time we were there with no sign of being repaired. As I’d chosen the place due to view and jacuzzi that was a bit disappointing. Otherwise great hotel though. my husband and I recently returned from a 3 night stay at this hotel and enjoyed our stay here. The hotel is in a great location and the rooms are clean and have all you need for a few nights stay. 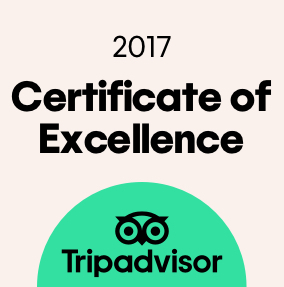 The staff at reception are friendly but they could be more helpful regarding tours as they were not able to offer us much advice as it was coming to the end of the winter season and the company they use was no longer offering trips. The restaurant staff were really nice and the breakfast was lovely with plenty of choice but the dinner for us was a bit hit and miss but Saying that we could always find something to eat whether it be salad and soup ..... we absolutely adore tromso and all this city has to offer and can’t wait to return and would choose to stay here again. We visited tromso for 3 nights in March. The room is on the “pricier” side, but it was actually quite the deal. We loved the breakfast, dinner and the waffles in the afternoon. The hotel is well maintained, our room bigger than than we expected. The bed wasn’t as comfortable as the others we had throughout our trip. 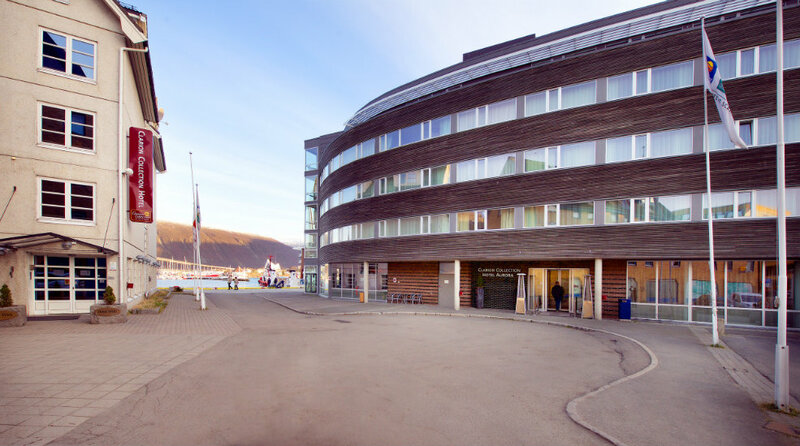 Tromso is a lovely little city and the hotel is perfectly situated in the small downtown area.